The Ladies European Tour and LET Access Series jointly announce today a new event set to debut on their 2019 schedules. The Tipsport Czech Ladies Open will be played at Golf Resort Karlštejn on 23-25 August and will become the second dual-ranking event between the LET and LETAS, following the Jabra Ladies Open. Luboš Koželuh, Manager of Sport Team Plzeň, said that the company is extremely excited to extend its involvement with women’s professional golf. The €120,000 Tipsport Czech Ladies Open offers local female golfers the opportunity to express their talent and develop their golf experience, by competing against some of the top players from the Ladies European Tour. The international field of 138 players will include 50 from LETAS, 50 from LET, 10 Federation exchanges, 10 promoter LET invites and 18 Czech Golf Federation invites, with a cut to the leading 50 professionals and ties after the first two rounds. As one of the top ranked golf courses in the Czech Republic, which hosted the 1997 Czech Open on the men’s European Tour, won by Bernhard Langer, Golf Resort Karlštejn will provide the perfect setting for the Tipsport Czech Ladies Open. 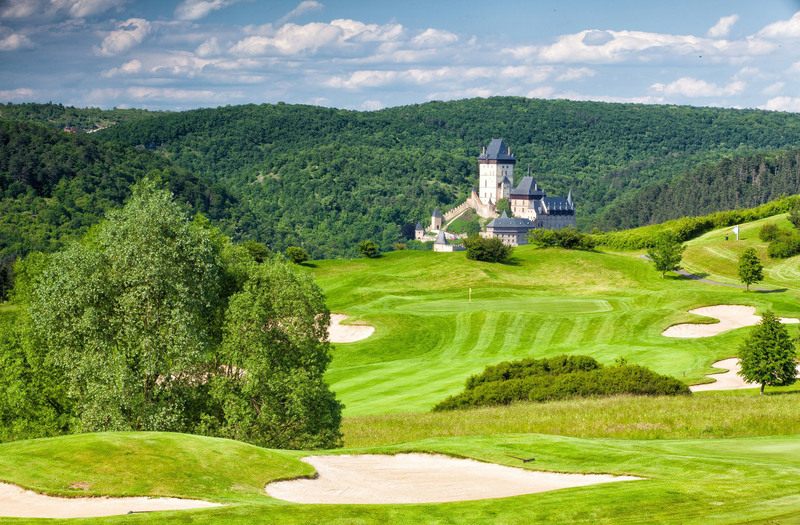 Opened in 1993, the course lies in the grounds of Karlštejn Castle and is routed over a hilly, wooded landscape through limestone outcrops, ravines and lakes, presenting a formidable challenge for all golfers.